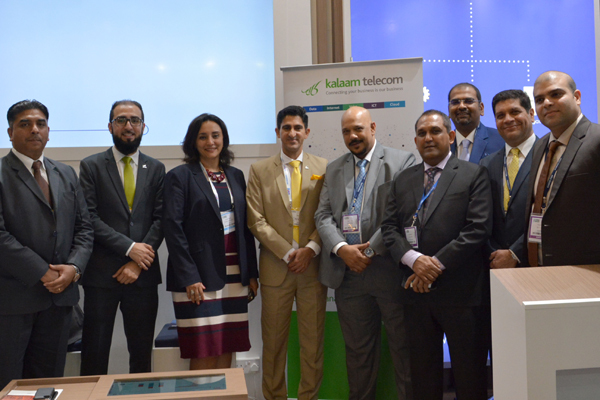 Kanoo Travel, a division of Yusuf bin Ahmed Kanoo group (YBA Kanoo Group) and one of the largest travel companies in the region, has awarded the cloud-based contact centre solution to Kalaam Telecom, a global managed solutions provider for businesses across GCC and international markets. This deployment was aimed at enabling Kanoo’s customers and employees to enjoy cross-region communication efficiently over a single platform and reduce the use of physical infrastructure and Opex costs. “For 81 years Kanoo Travel provided its customers with innovative, high-quality and cost-effective travel solutions, which will be enhanced further by adapting a cloud-based contact centre,” Nabeel Khalid Kanoo, board director at YBA Kanoo Group said. Veer Passi, CEO of Kalaam telecom, said: “Kalaam Telecom being a very nimble operator, has always been ahead of the curve with its disruptive solutions and market-leading technologies. Our cloud-based contact centre and feature-rich IP telephony solution gives a revolutionary edge to enterprise customers, which allows enterprises to rest on the investment that Kalaam has made. By doing so, they get all the features of a contact centre without having to make a large investment. Moreover, it offers multiple benefits such as a customised live dashboard, greater visibility of the agents, adding and removing agents in real-time, enhancing IT Manager’s visibility and enhancing productivity. As a result of this, enterprises can focus more on their business objectives rather than the technology for managing their contact centres.